The full changelog for v1.17 (this latest beta) is just below. 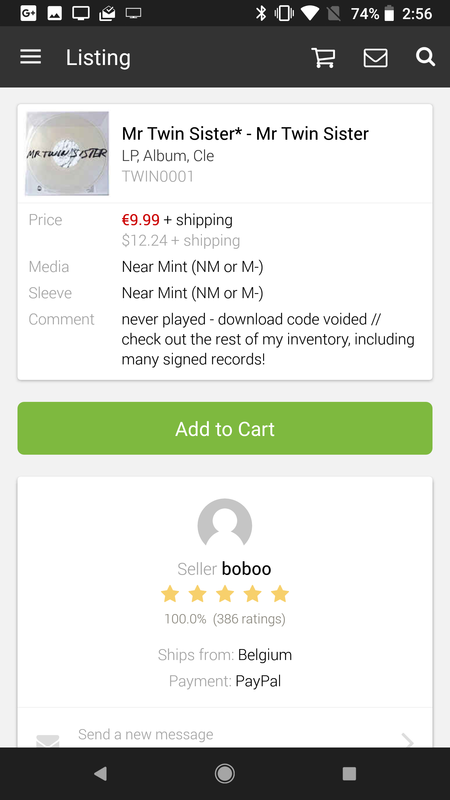 - Create purchases inside the app. - View and manage your cart. 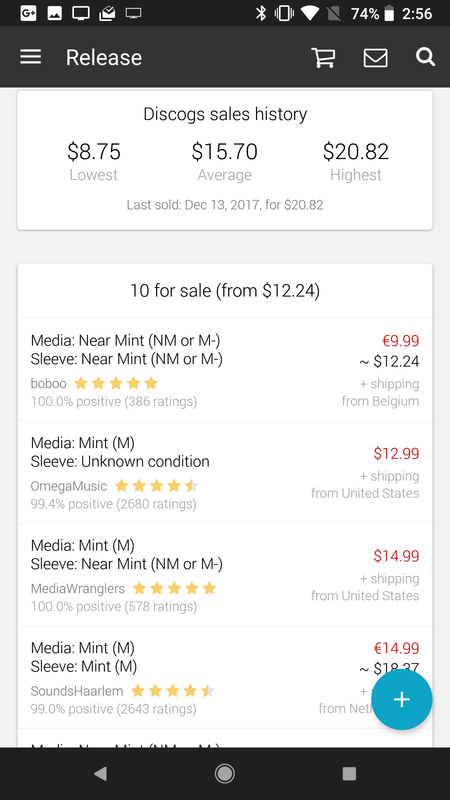 - Sellers can now list and respond to offers. - Added support for PayPal checkout. - Redesigned the marketplace menu. - Redesigned the action bar menu. - Improved handling for purchases & orders. - Many, many, more changes and bugfixes. Although there are a few small visual changes noted in the log, the most important additions revolve around purchasing albums in the app, which is an entirely new feature. Not only can you buy music, as a seller you can also make listings and respond to inquires, too. The checkout process does require that you're logged in. Otherwise, you get a mildly non-verbose error with no listings shown. The purchasing process is also about as simple as you'd expect, with a typical cart-based order system. There's even support for PayPal, making picking up EP you've been eyeing both secure and simple. 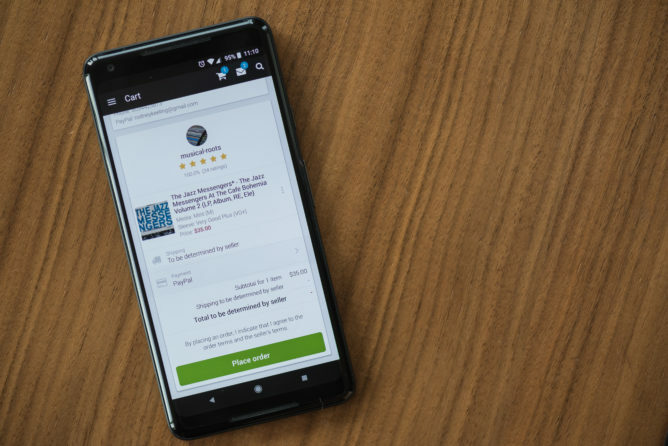 This new purchasing feature is only available in the beta, for the time being. They're still gathering feedback as well, so some of the particulars could change. 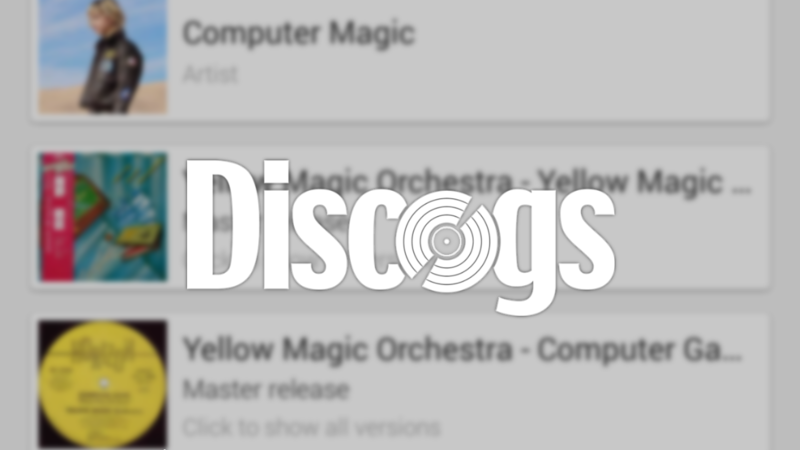 Music collectors interested in giving it a try can opt in and become part of the testing program, or you can sideload it via APK Mirror.